Chaotic early 00's Style Metalcore/Crymosh (...Skramz?) from Belgium. and in early 2016 I had the honor of releasing their Split 7" w/ Witness The Fall as BBMA23. 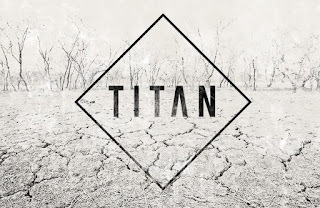 I'm Dimitri Derwael and I play guitars in Titan. Mark My Words Records by Patrick Klosinkski in the UK. Both BBMA and MMW are sending stuff to Japan and those people seem to be crazy about what we do. We never really expected that! a close collaboration will ever be possible again. It was and still is, truly heart warming :). 90's oriented bands with a sincere message that so many HC-bands lack nowadays. 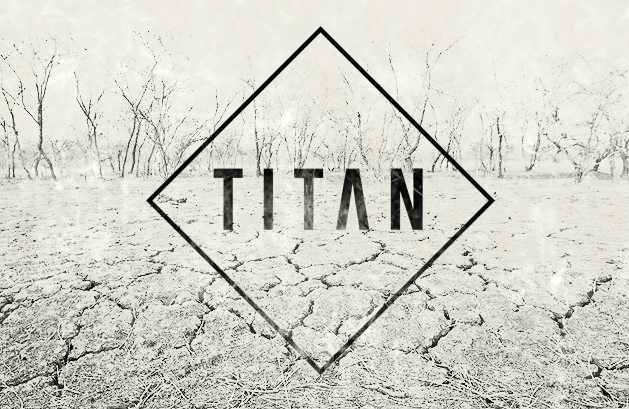 Ps: For this Week, all products Titan related are on Sale from the BBMA Webstore.